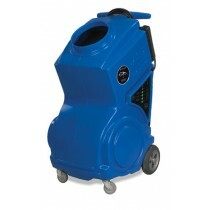 ems offers all of your remediation and abatement equipment for your projects. 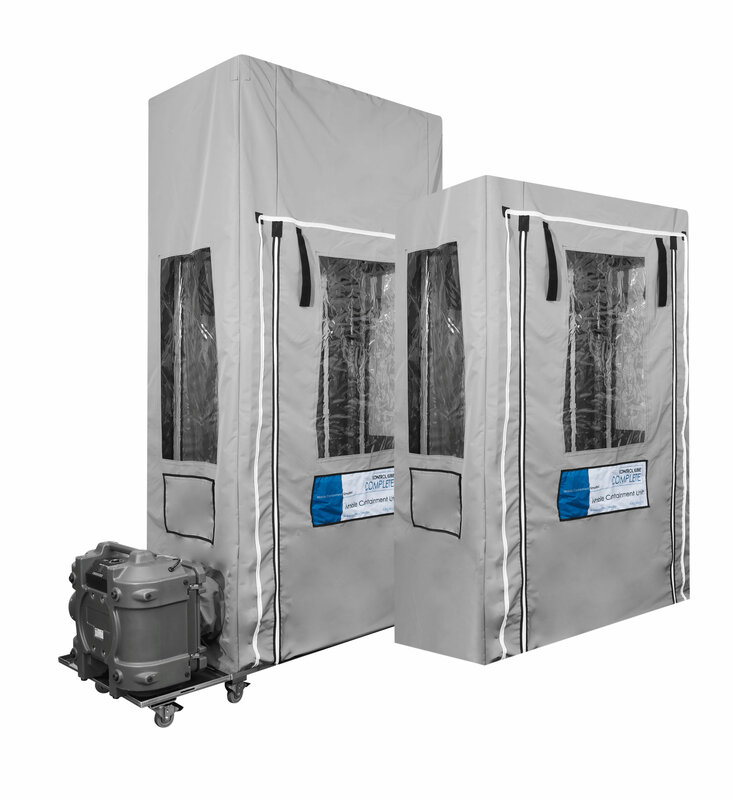 We offer the Predator line of air scrubbers as well as the Bulldog line of negative air machines from Abatement Technologies as well as parts and accessories. 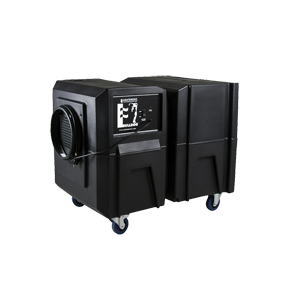 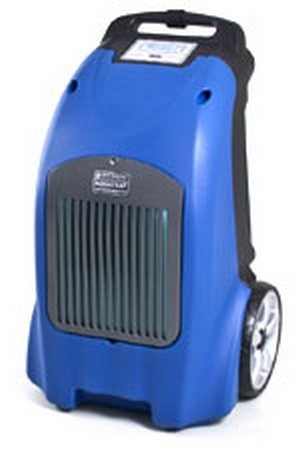 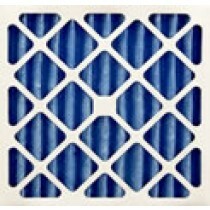 For HEPA vacuums, we carry the Atrix Omega, Pullman Holt line, and Abatement Technologies V800WD as well as replacement filters and other parts and accessories. 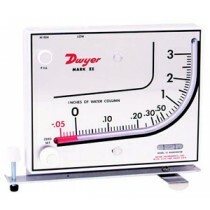 We also offer portable showers and pressure recorders/manometers from Testo and Omniguard.